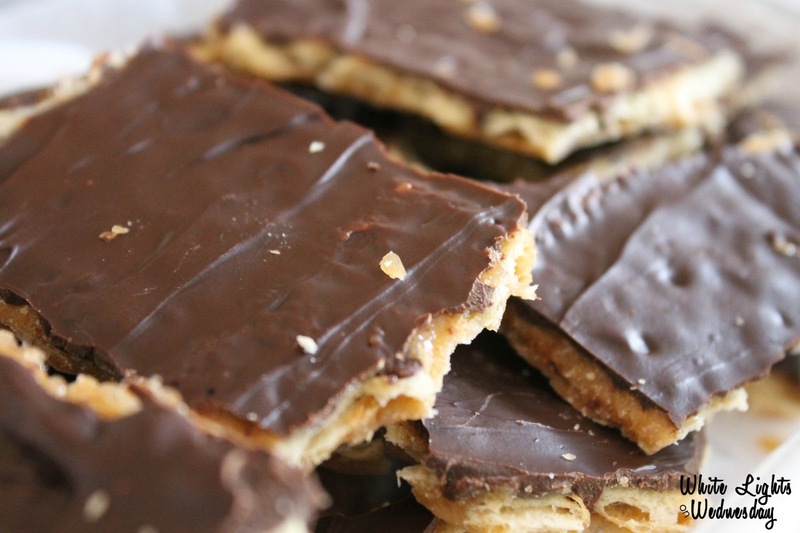 Happy, happy fall! It’s me, Tessa from tessacotton. I for one am pretty darn psyched about the changing seasons. Fall colors, fall flavors, and fall weather are all reasons this is my favorite time of year. 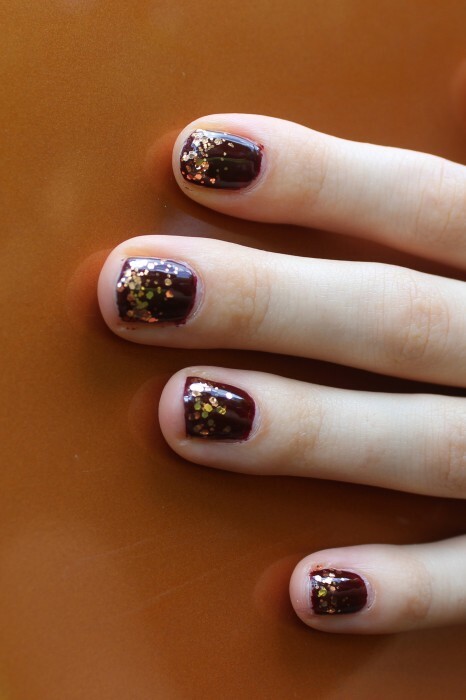 I’ve created a manicure that’s the perfect embodiment of fall, combining a deep burgundy with a pretty copper glitter. The best thing is that you’ll only need polish for this nail look, a base coat, a glitter, and a clear top coat. Begin with a solid base coat, two if your polish needs it. 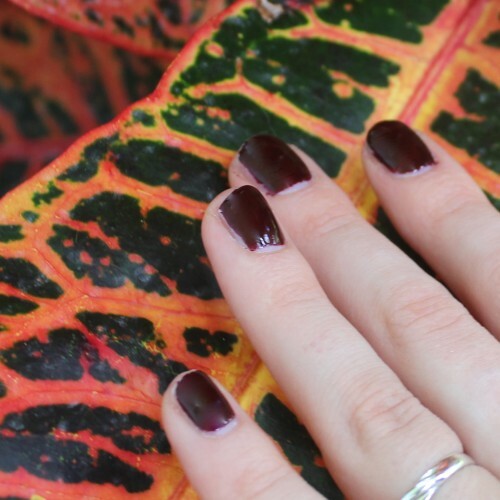 I love this wine colored burgundy for the autumn months, the polish I’m using here is Toni by Zoya. It’s a super rich formula and only needed one coat. I know that this is going to be one of my go-to colors for this fall. 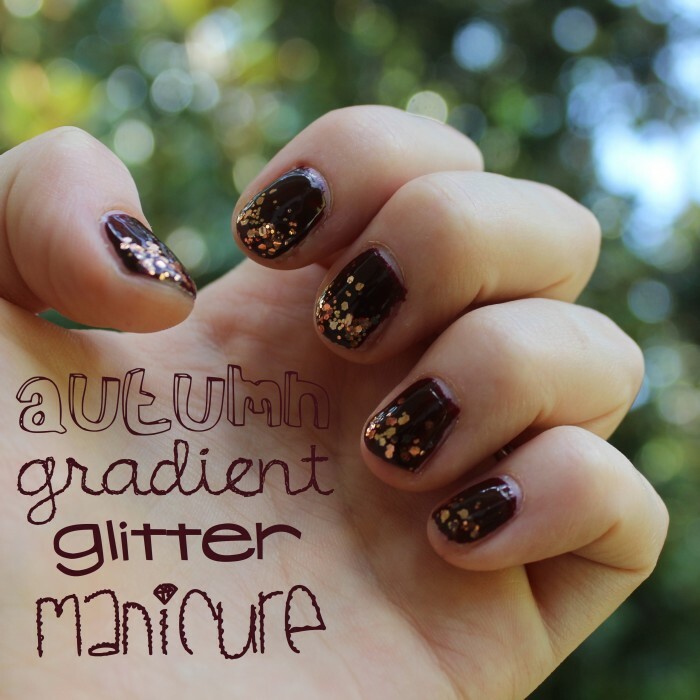 For the glitter polish on the tip of the nail, it’s okay to really glob it on there! The top coat will help smooth everything out, so it’s alright if the polish is a little thick. I love a glitter gradient, and the best way to achieve it is to go bold or go home. For this look I used Orly in ‘Watch It Glitter’. There you have it! If you try this look I’d love to see the result. Hit me up on instagram or twitter and send me a pic so I can see those beautiful nails. I love that color! I can’t wait to do my manicure. 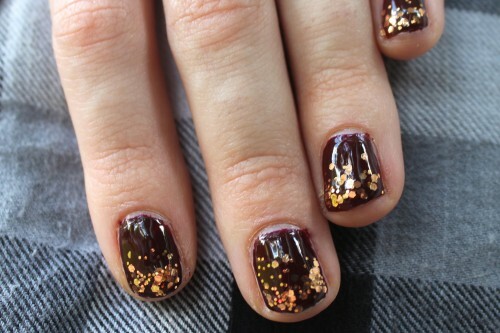 I like the glitter on the tips, it looks like leaves.